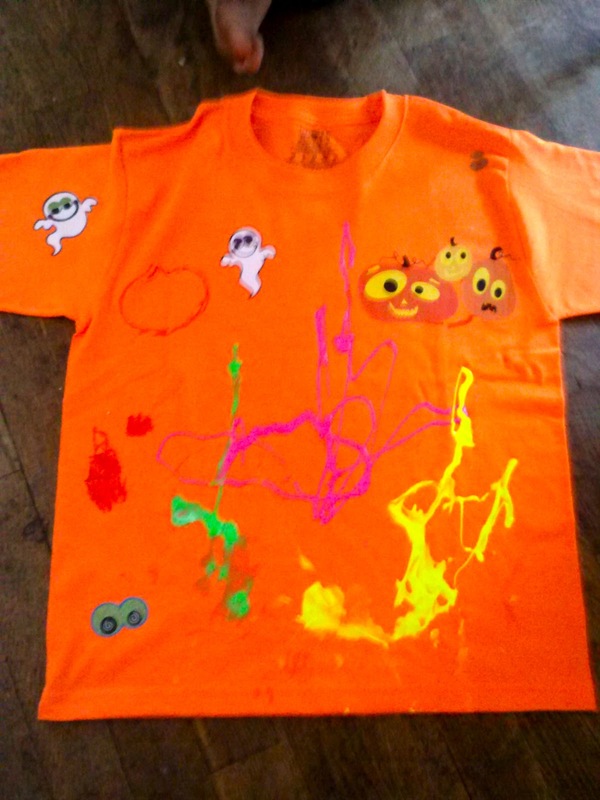 While I was at the local crafts store, I noticed they had their t-shirts on sale for really cheap and their Halloween Iron Ons were on clearance for 75% off. 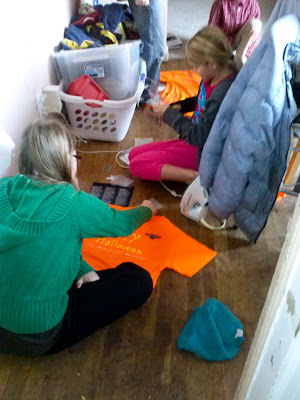 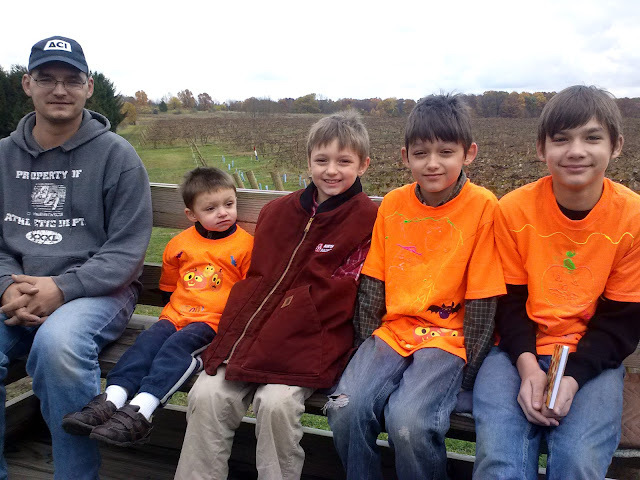 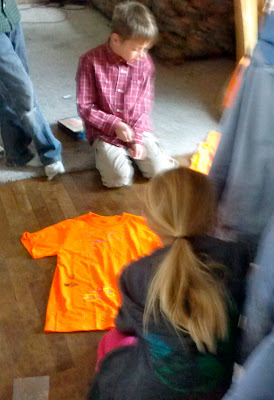 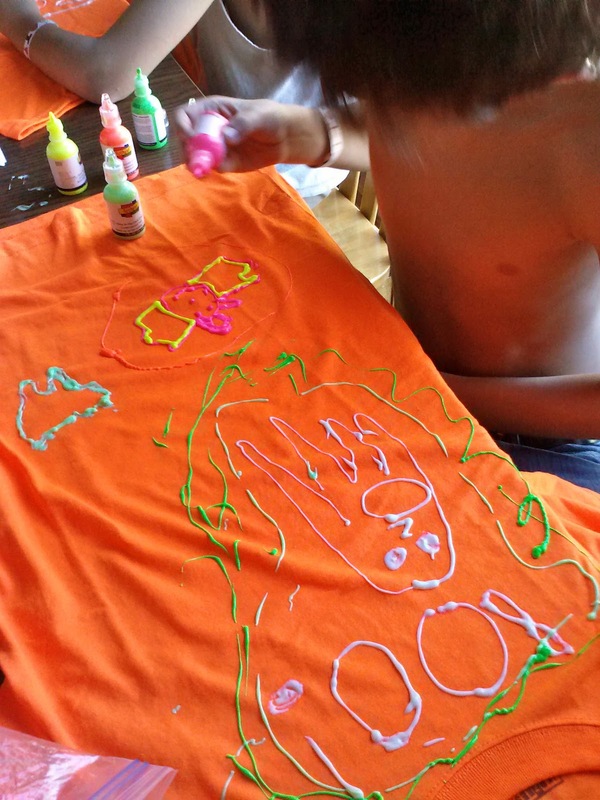 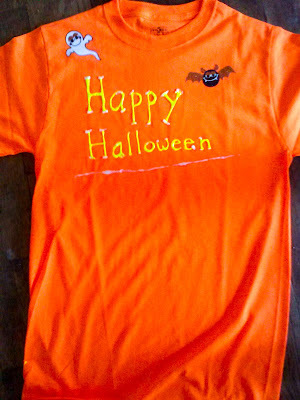 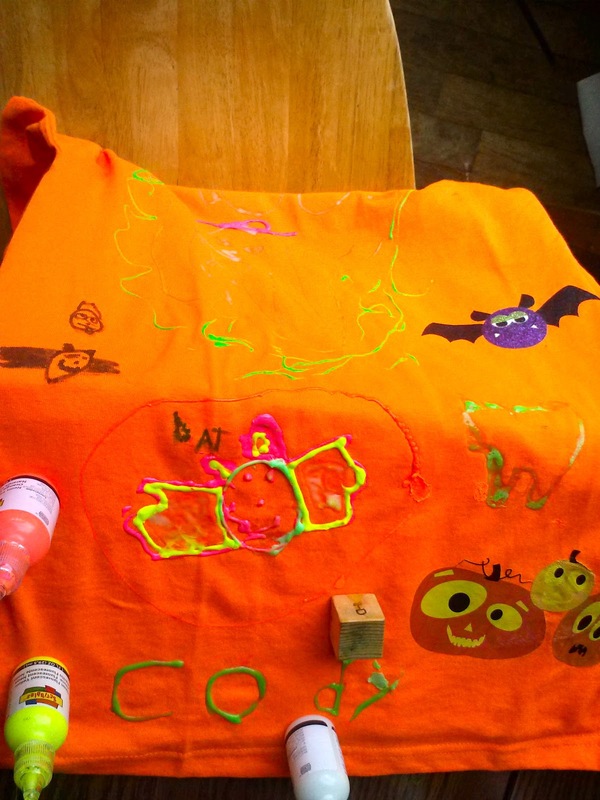 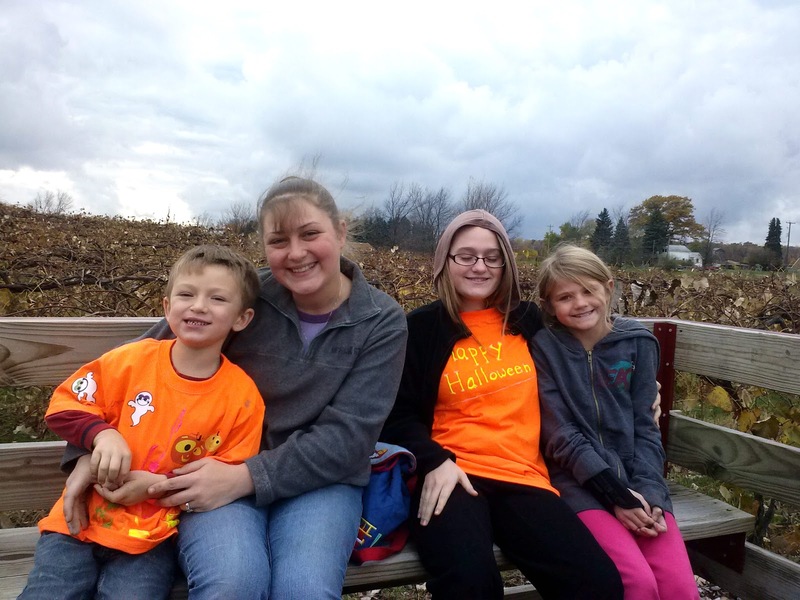 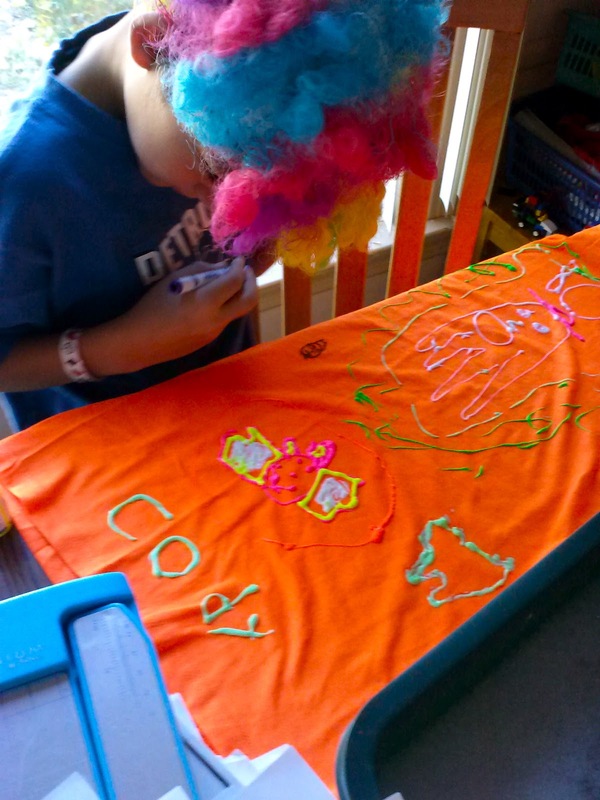 So I decided to pick some up a bright orange shirt for each of the kids and let them decorate their own Halloween T-Shirt. 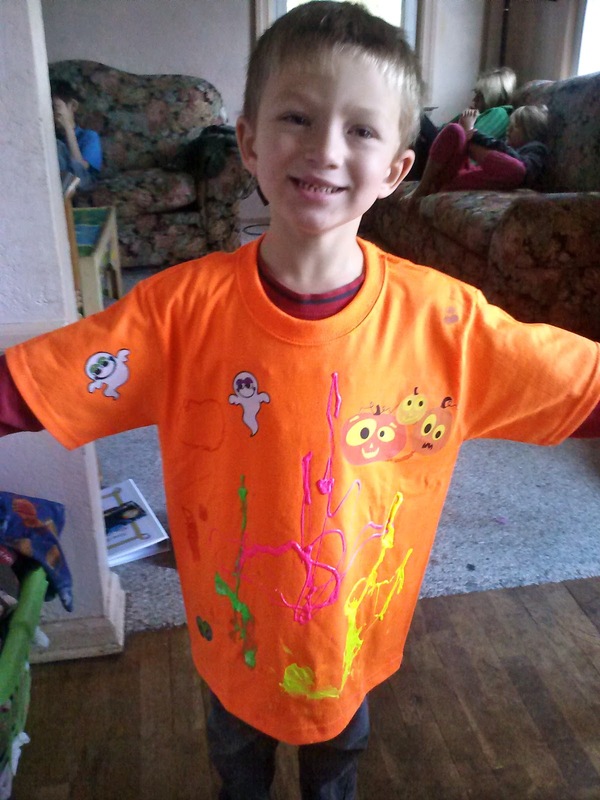 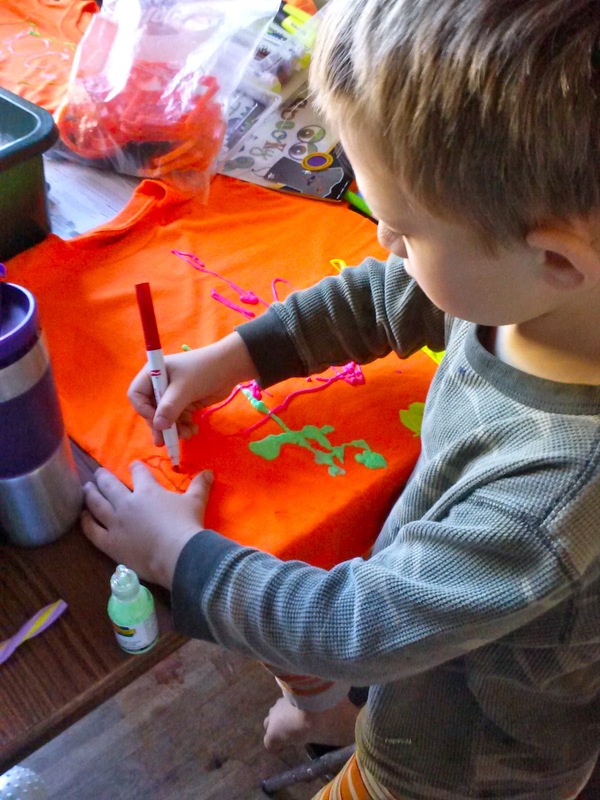 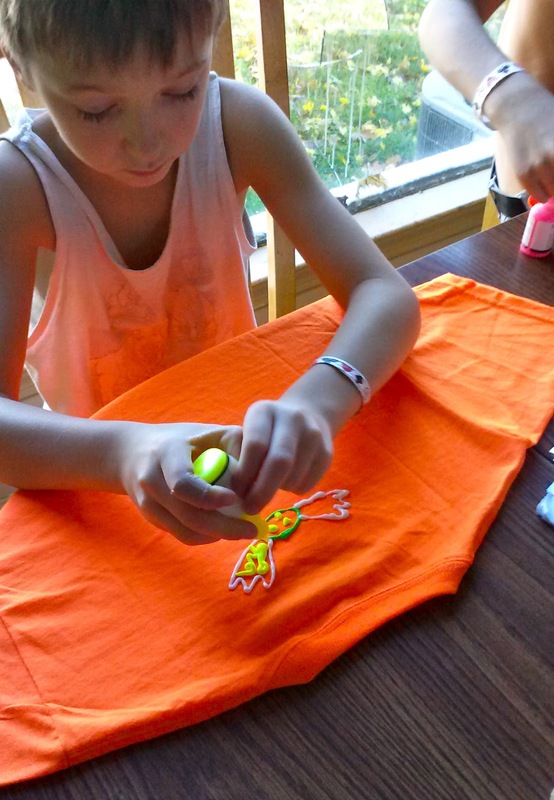 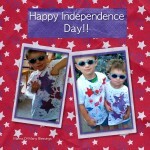 Step 1: Paint your t-shirts using puffy paint for fabric, or fabric markers. We used both, I didn’t have any Halloween stencils so we just used Halloween cookie cutters for the kids to trace Halloween designs onto their shirts. 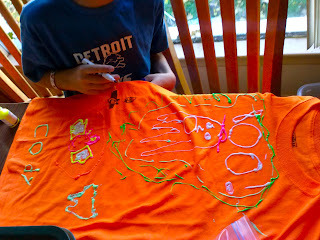 The kids had so much fun doing this, it’s amazing to see how they each have their own unique way to decorate their shirts. 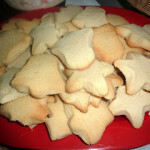 They spent quite a long time working on them! 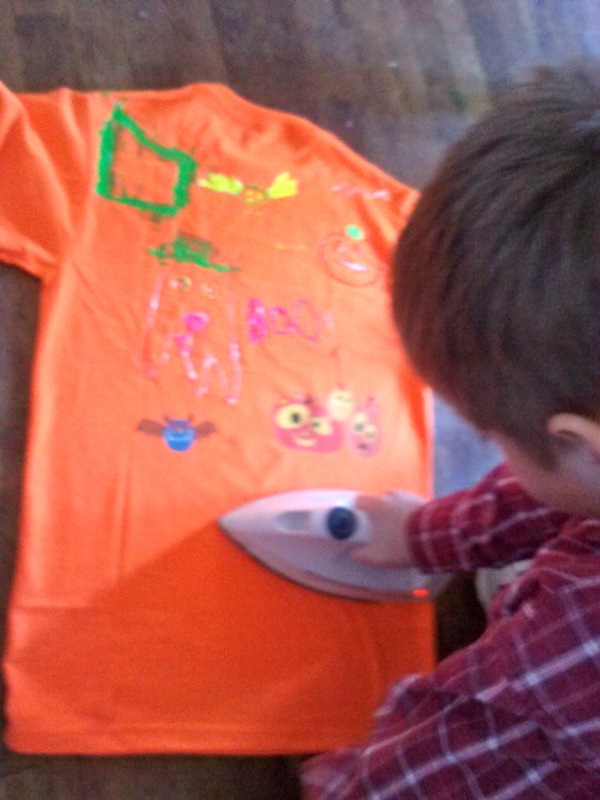 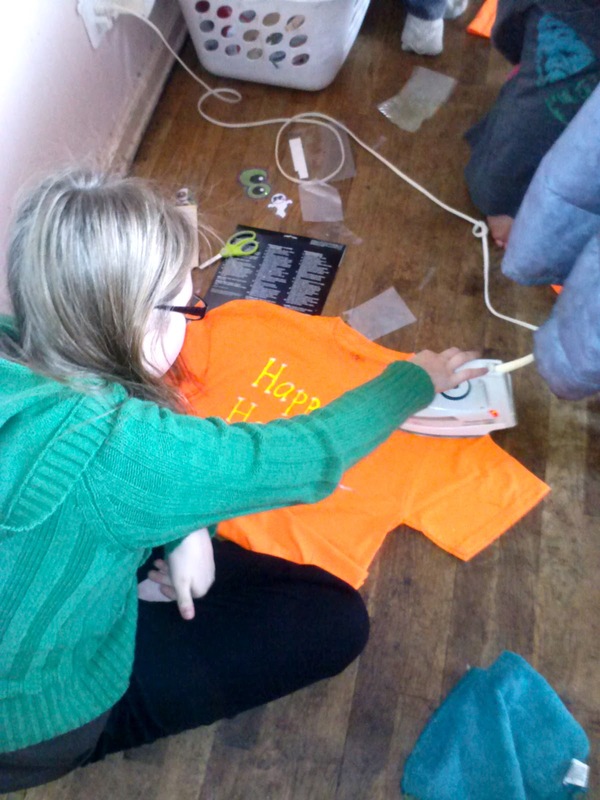 Step 2: Iron on the Halloween Iron On Transfers. 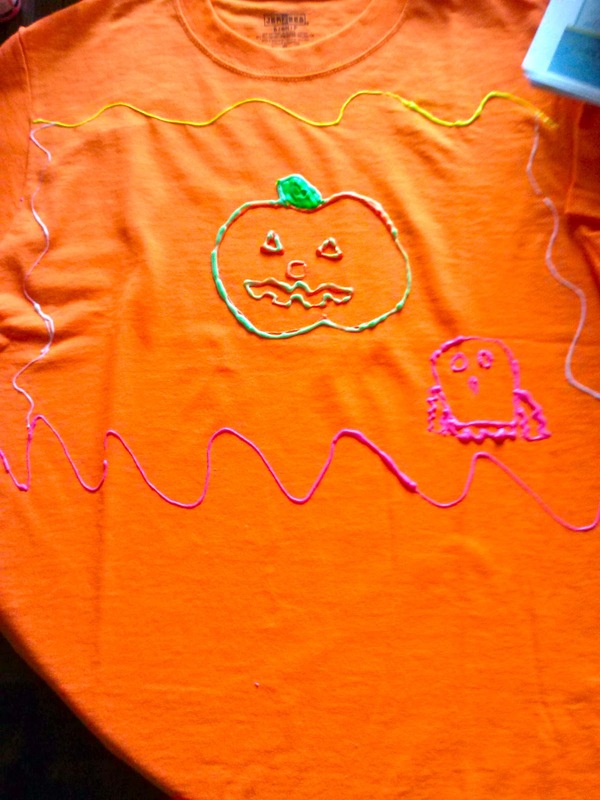 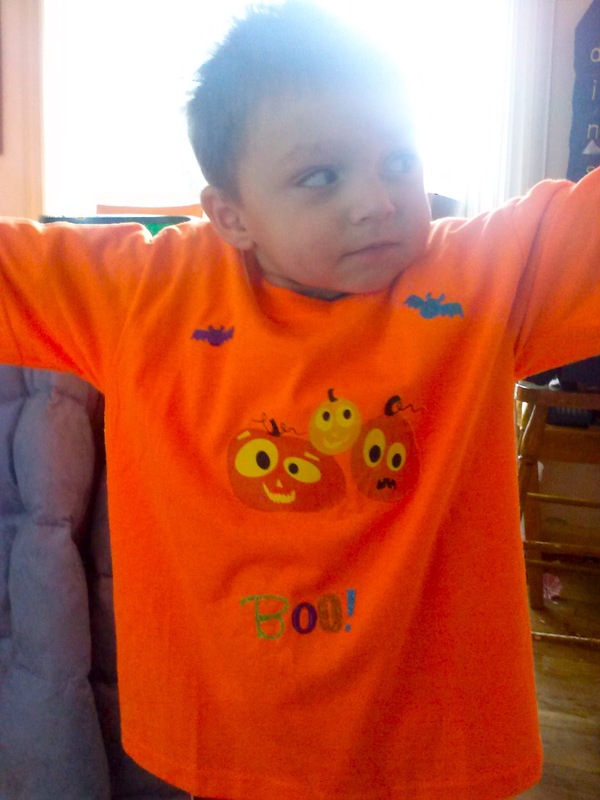 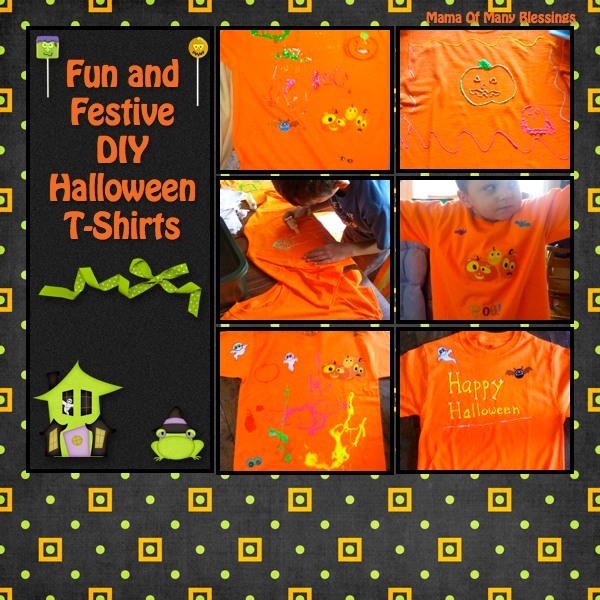 And you have easy festive DIY Halloween t-shirts! 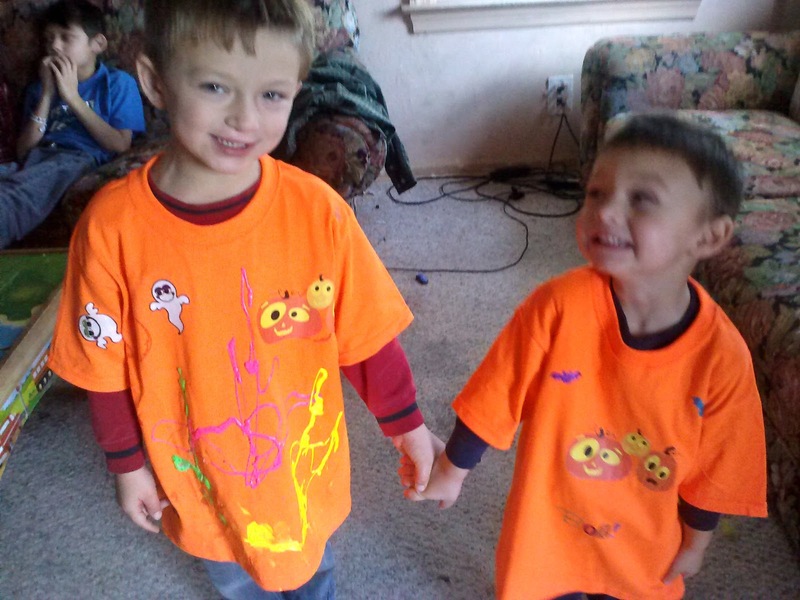 The kids were very excited to show off their shirts! 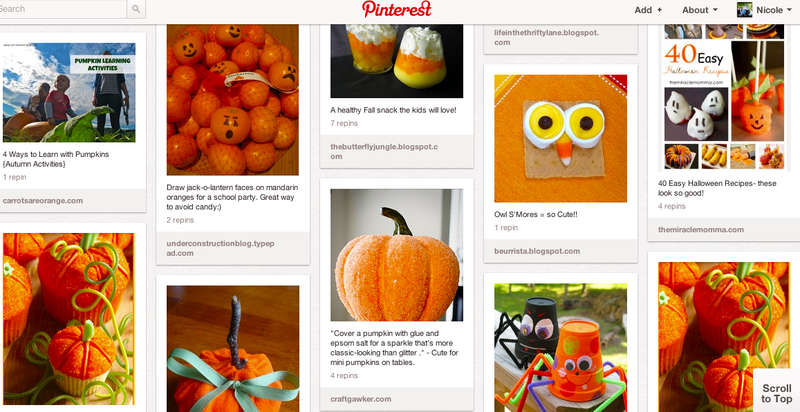 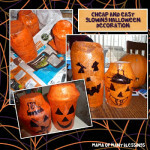 For more fun halloween ideas stop over and check out my Halloween Pinterest Board. 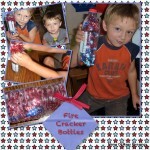 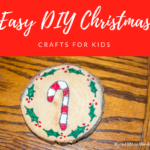 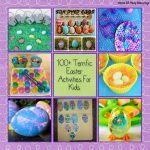 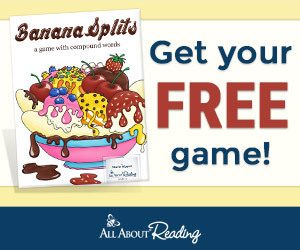 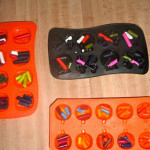 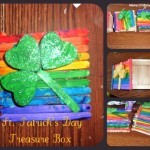 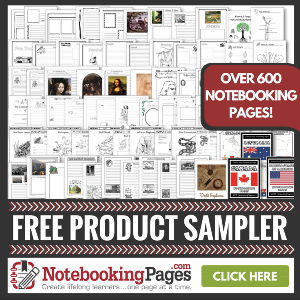 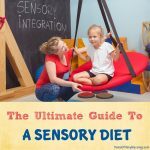 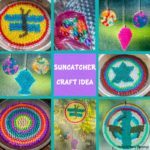 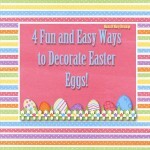 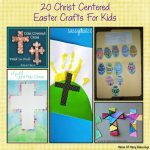 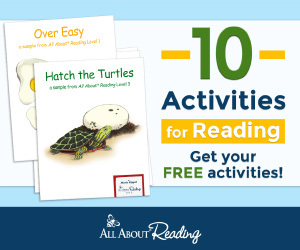 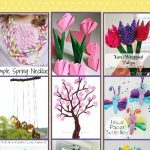 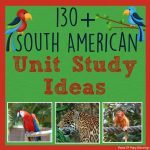 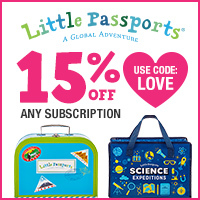 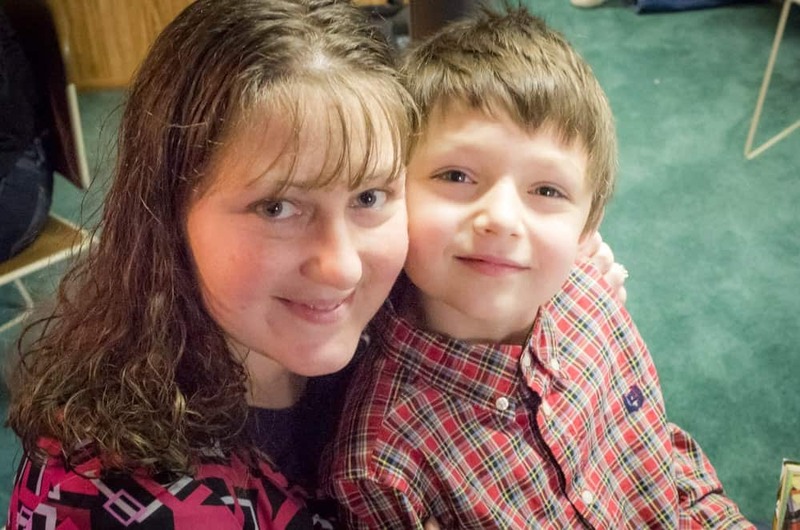 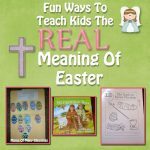 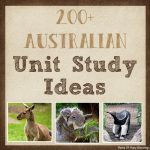 I am linking up with these great linky parties, head over and check them out for great ideas to try with your kiddos!! Great idea, looks like you had great fun. 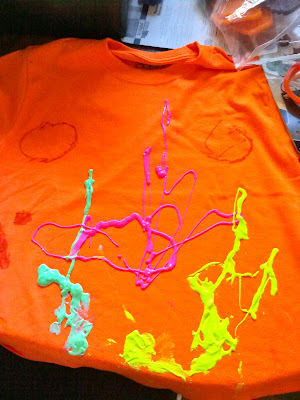 And so bright and colourful. Perfect. 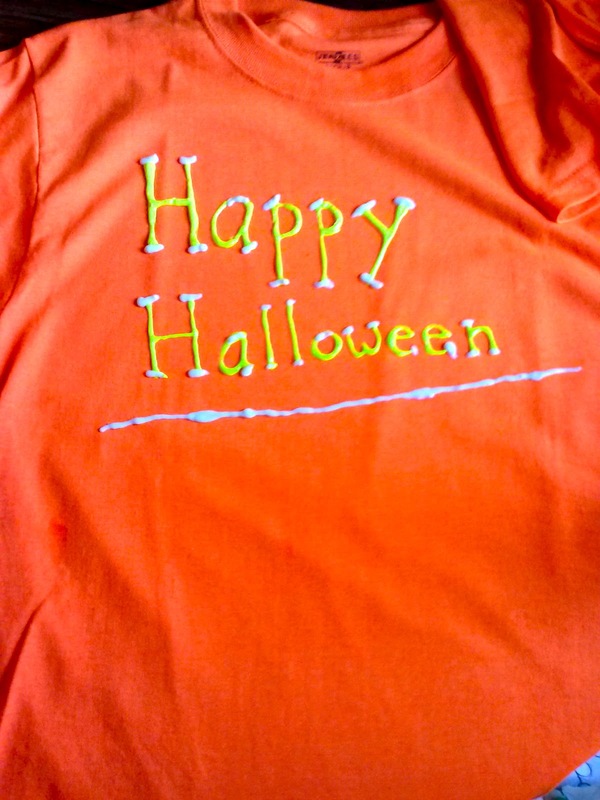 The shirts are fun and festive. 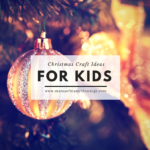 That is a great idea. I like how you combined the puffy paint with the iron on designs.